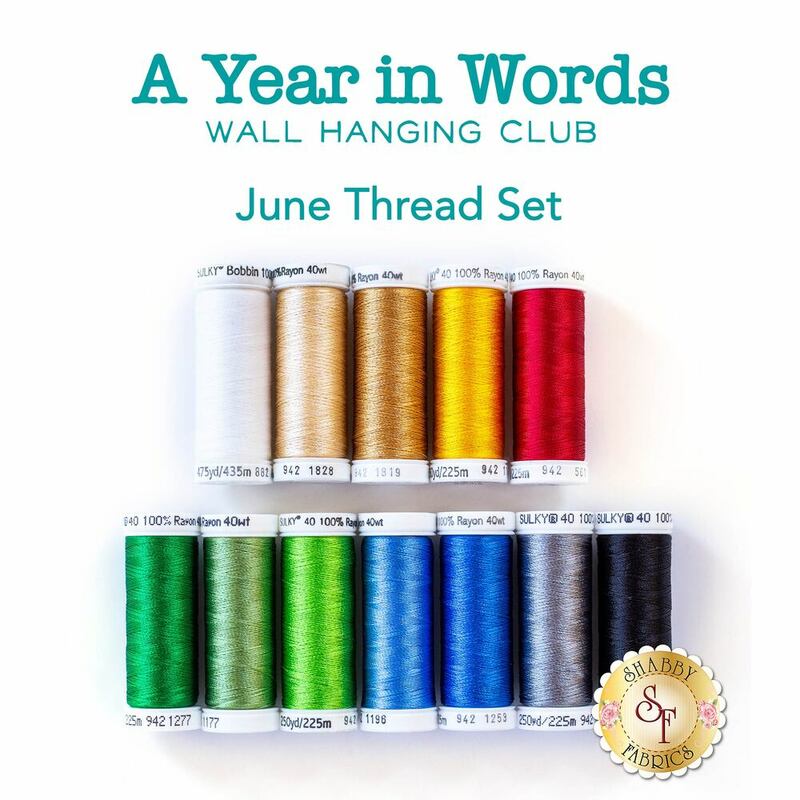 Experience the warmth and newness of summer in the June wall hanging. 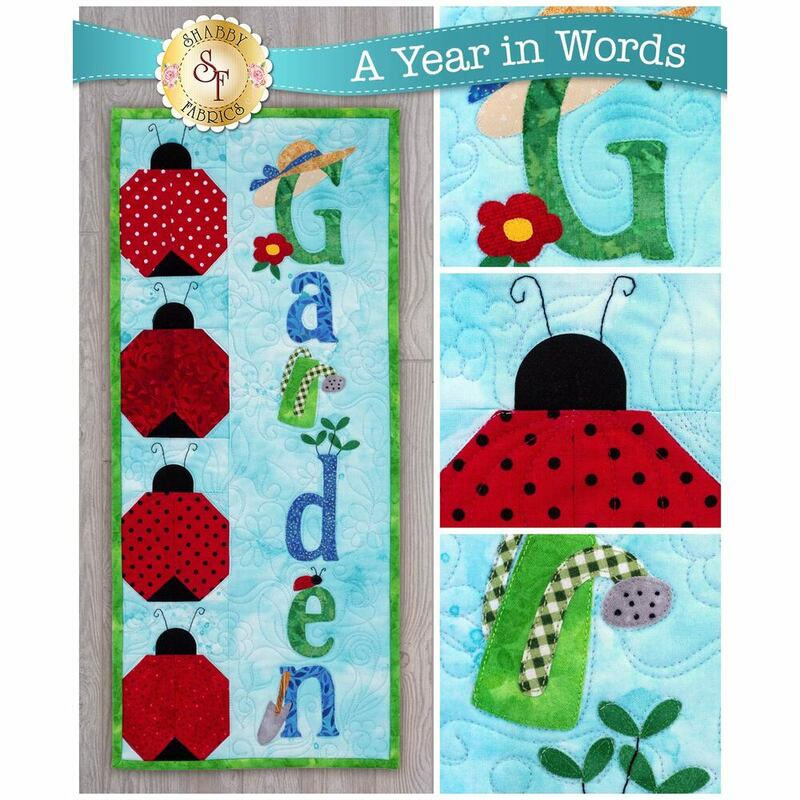 The focus is on ladybugs, gardening, and light blue to perfectly encapsulate emerging from spring to summer. The beautiful details add all the charm - just look at the hat on the “G” and the watering can taking place of the “R” in “Garden”. How adorable is this? It makes us feel hopeful for good weather and excited for summer fun.